Realistic Large Mouth Bass. Finally something for the guys! From the smallest fisherman to the seasoned pro, your guy is sure to love this Large Mouth Bass design! 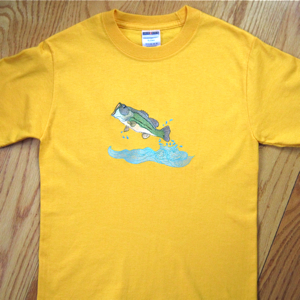 Perfect for your favortite fisherman and game fish fan! For home dec accents or sports wear for your guys this design is a real catch! 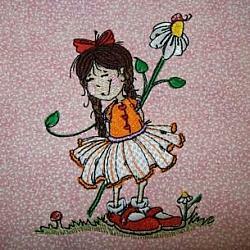 Accent the cabin with pillows, valances, table runners or wall hangings. 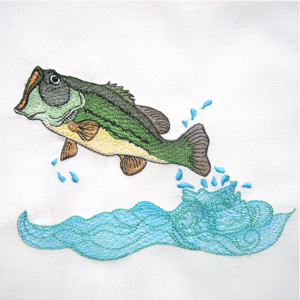 Stitch on fishing hats, tees & sweatshirts, or that favorite vest for some fresh water fishing fun! 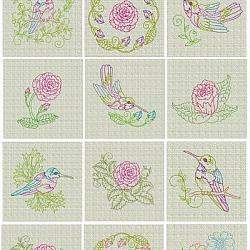 Try some twist threads for added realism and great effects! 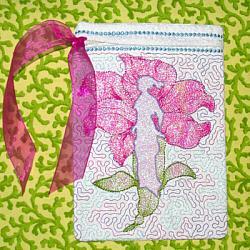 Design created from the licensed art of Doodle Pantry. 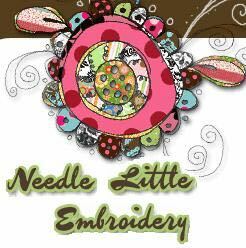 Doodle Pantry allows personal and for sale craft use of this design. Permissions exclude commercial use, logos or in conjuntion with organizations.